She for S.H.E — Goûter & Guest Speaker "Caprices by Sophie"
Goûter & Guest Speaker "Caprices by Sophie"
Let's start 2017 with an inspiring guest speaker, cakes, tea and nice discussions ! In collaboration with Caprices by Sophie and Tao Family, She for S.H.E invites you to a "goûter de retrouvailles" on Saturday January 14. Let's discover Sophie's stunning experience, catch up, eat delicious patisseries, drink natural and refreshing tea in a nice and friendly atmosphere. After 7 years in the banking industry, Sophie realized that New York was right for her, but not finance. In 2011, Sophie reset her career and became a yoga teacher for those suffering from physical & emotional trauma. It was during her trip to Uganda, where she taught yoga to former child soldiers, that she took the time to think about what she really wanted to do with her life. Tao Family is a Belgian family owned company offering a large range of innovative and natural drinks. 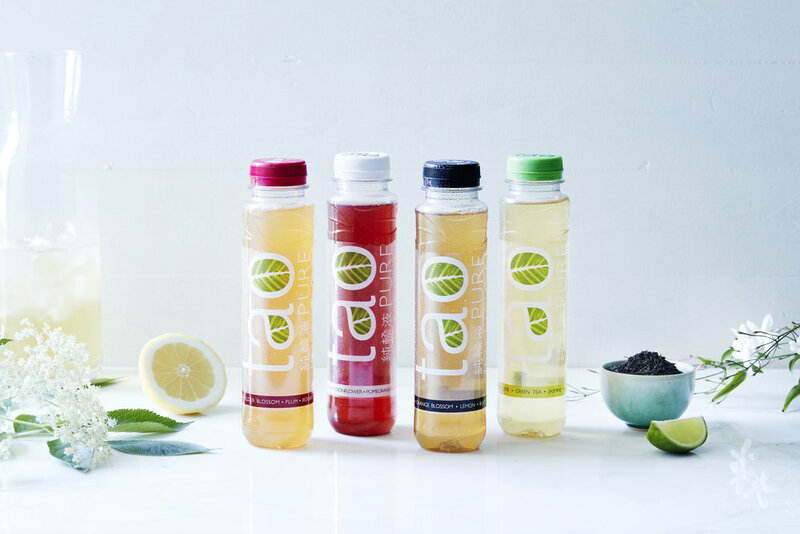 Since 2003, Tao Family‘s objective is to satisfy you by creating well deserved and simple refreshment drinks with natural flavor and delicious taste without guilt! Tao Pure Infusion is an innovative refreshing low-cal drink based on real tea infusions which are completely natural and a source of antioxidants and pure ingredients. NB: The event will start at 3pm. Someone will be welcoming you downstairs until 3:15. Please be on time.